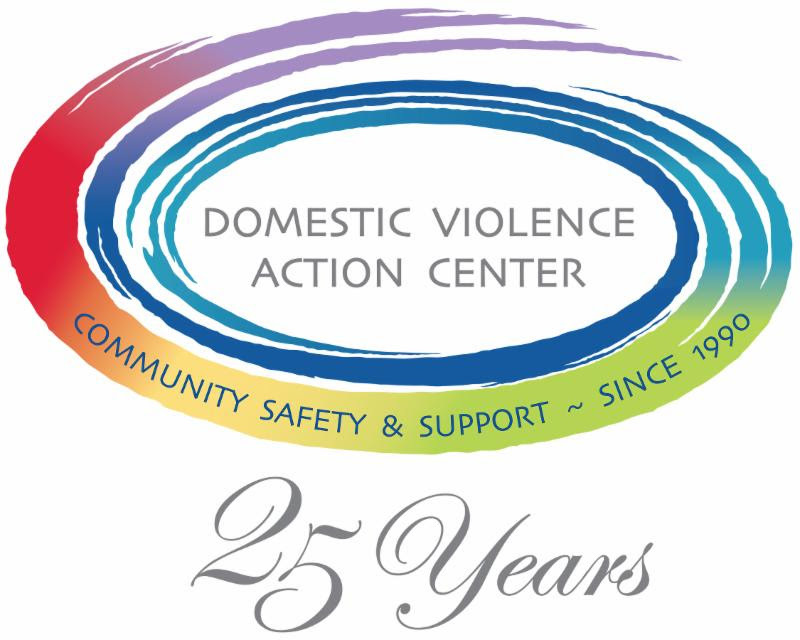 Domestic Violence Action Center 25th Anniversary Celebration « Ka'u Rural Health Community Association, Inc.
We are a little giddy over here at the Domestic Violence Action Center. As we move through our Anniversary year achieving goals we set and maintaining momentum in celebrating the milestone with community allies. It is Domestic Violence Awareness Month, and all eyes and hearts are set on raising awareness. We have been able to gather the community to focus on domestic violence and we have had audiences with the Mayor, the downtown business community, men in our community, the Waianae and Waipahu communities and the television viewing audience through appearances on Hawaii News Now Sunrise. Matt Levi Investigates aired their Special Report on Domestic Violence an unprecedented 4 times (KFVE, KGMB, and KHNL). Rick Blangiardi has designated his Commentary this month on domestic violence. DVAC received 4 Sunrise segments during Domestic Violence Awareness Month, featuring different perspectives to highlight the breadth and depth of this complex community issue. The Men’s March Against Violence was a raging success. Dr Jamie Ford has perfected the art of emcee-ing. Dr Salvatore Lanzilotti received the Distinguished Citizen Award for his unparalleled leadership in every position he has held, sharpening understanding about domestic violence. George Greene, CEO and President of the HealthCare Association of Hawaii lent his personal and professional perspective to the issue. Dr. Jerris Hedges, as Honorary Chair, mobilized the university community and employed media resources to emphasize the importance of men speaking out about domestic violence. Catholic Charities Hawaii, C&C of Honolulu, DVAC, HSCADV, Kapiolani Community College, PACT, PHOCUSED, Bank of Hawaii, First Hawaiian Bank, Central Pacific Bank, Kaiser Permanente, Waipahu High School, University of Hawaii, Honolulu Police Department, Honolulu Fire Department, Hawaii Community Foundation, Damien High School, St. Louis High School, UH Athletics, Pacific Business News, Commission on the Status of Fatherhood, Salvation Army ATS, Ala Ku’ola, and government officials (State Legislators, Mayor’s Cabinet members, City Council members)… were all represented at the event. 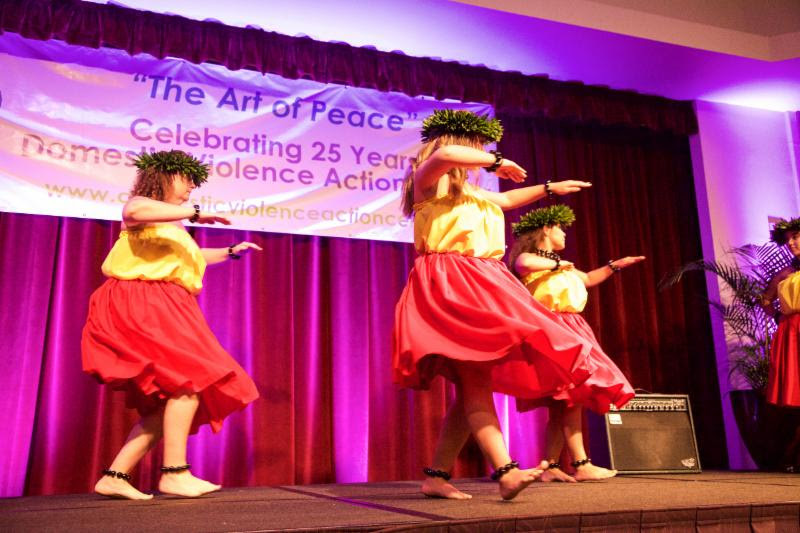 The 25th Anniversary Gala, hosted by the Domestic Violence Action Center, featuring Travis Thompson, Starr Kalahiki and Na Wahine O La’akea brought friends, supporters and allies together to reflect on the progress that has been made in our communities over the last 25 years. First Lady Dawn Ige presented the agency with a Commendation, Diane Paloma opened the evening with a beautiful oli, and Eric Schiff carried the guests through an exciting live auction, featuring paintings by Eva Makk, a surfboard shaped by Ninja Surfboards, a Roy’s feast prepared at the buyer’s home and a HASR Bistro wine tasting party. Iona dancers were there, Heart Art gave guests an opportunity to attach a ribbon (Peace Begins with Me) to further sculpt the artwork donated by Jonathan Swanz. The Chalkboards were available, for personal messaging about “A Loving Relationship is _______.” Services for Safety were available for support from guests and Pegge Hopper recyclable bags and mugs were on sale. 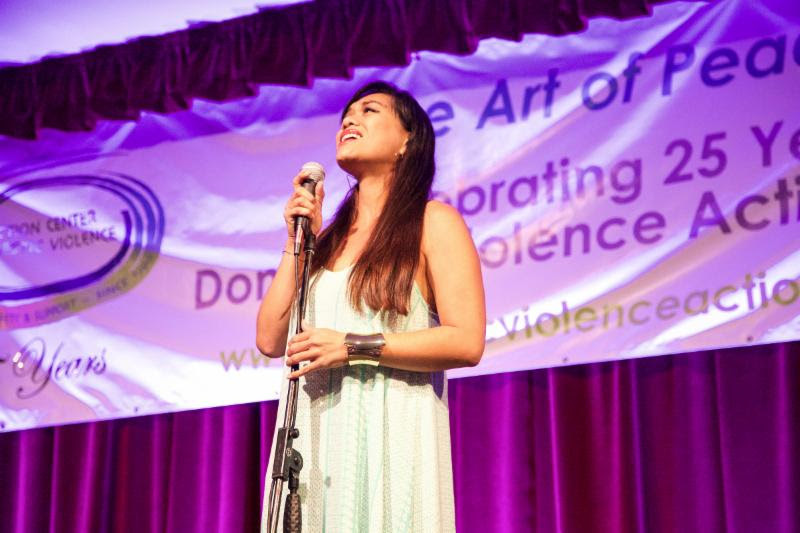 Jade Moon served as the solo sister emcee, bringing her whole self to the task at hand. Her voice is one of beauty and conviction always. DVAC staff worked together with community allies who served on committees to bring the Gala to life. Judi Morris chaired the Gala Planning Committee which was comprised of Marsha Bolson, Suzanne Young, Bridget Holthus, Cori Weston, Cedric Duarte and Ikaika Hussey. Michele Nishikawa chaired the Silent Auction Committee which successfully collected donations of art, certificates for food, clothes, athletic and professional training and jewelry. Vera Wright, Cori Weston, Ikaika Hussey and Rex Fujichaku (current DVAC Board President) served as the Table Sales committee. 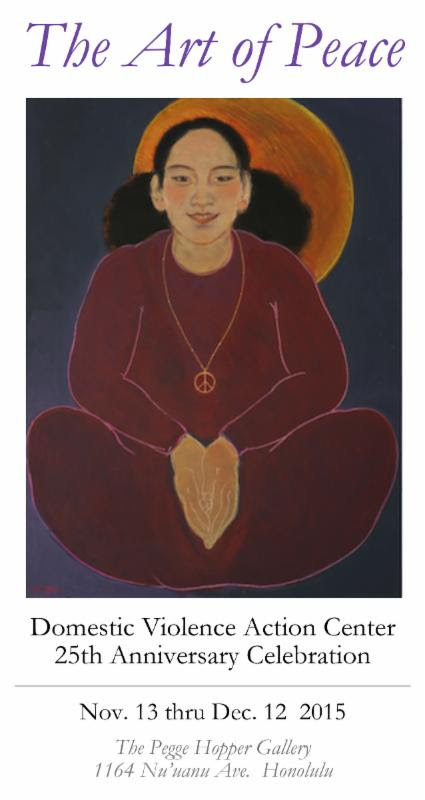 November brings us The Art of Peace exhibition at the Pegge Hopper Gallery. This invitational fundraiser exhibit will feature more than 50 artists who have agreed to participate in the show, with A. Kimberlin Blackburn serving as the Committee Chair. The exhibit kicks off with an opening Reception on November 12, 2015 from 5:00pm – 7:30pm and runs through December 12, 2015. Some of the featured artists include Keli’i Beyer, A. Kimberlin Blackburn, Margaret Ezekiel, Jon Hamblin, Nanci Hersh, Ryan Higa, Pegge Hopper, May Izumi, John Koga, Marcia Morse, Betsy Robertson, Esther Shimazu and Liz Train. Through a month long silent auction bidding process or buy-it-now options, funds will be raised for DVAC. While it may seem early to think about holiday gift giving, we are promoting Poinsettias for Peace now because we want to make your holiday shopping easy this year. With a few “clicks”, you can purchase beautiful locally grown 6″ Red Poinsettias to give to your clients or colleagues, family and friends while also supporting a valuable community resource. Or, you can make a monetary donation in their name and we will send a Personalized Holiday Greeting from you to them. Click on the image above to find out more and place your order! 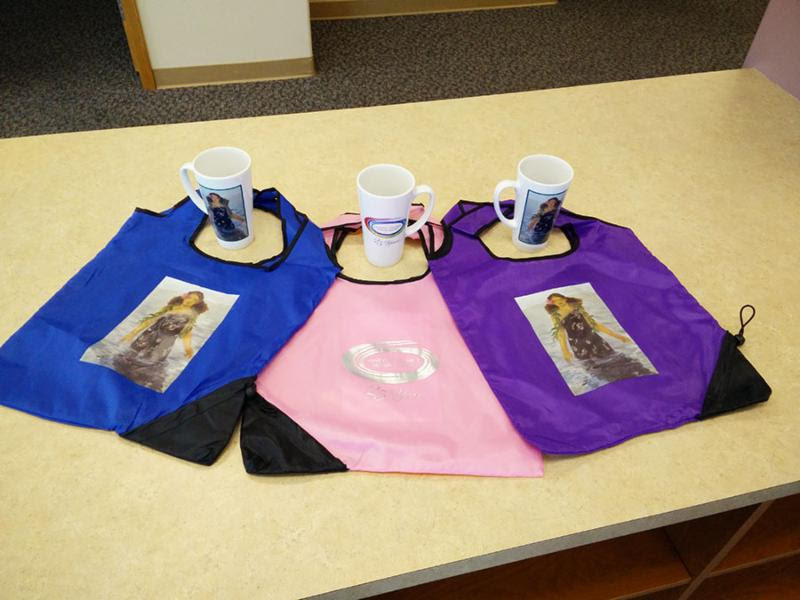 25th Anniversary Mugs and Bags! How’s the plastic bag ban working for you? Need some new bags? Have the need to give any gifts? We have the gorgeous recyclable bags, featuring a Pegge Hopper design, available for YOU! Our 25th Anniversary re-useable foldaway shopping bags are now on sale! Each bag comes imprinted with a beautiful Pegge Hopper “Kai Ho’lulu”artwork on one side and a silver 25th Anniversary DVAC logo on the other side. The bag is 16″ tall and 15″ wide and folds into a very convenient pouch (5″H x 3.5″ diameter). It’s available in 3 different color options: blue, purple or pink. AND we have beautiful 6” tall coffee mugs with matching artwork, too. Order yours today by clicking one of the images below or this link. 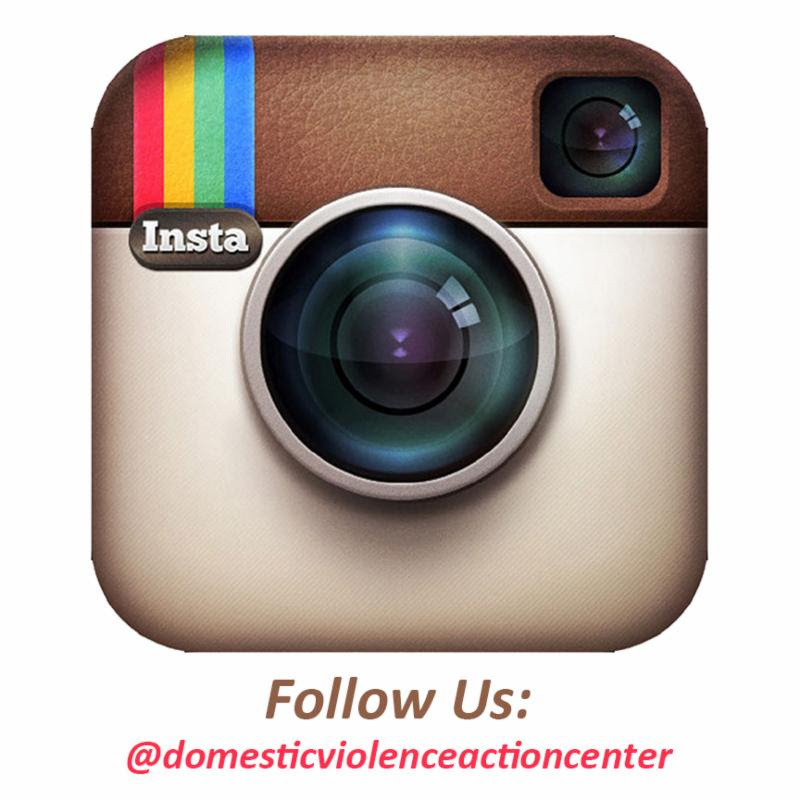 These generous allies stand beside the work of the Domestic Violence Action Center. Mahalo for your gift to make possible our participation in ARTafterDark on February 27, 2015. The unending efforts by DVAC in meeting the complex and persistent demand for life saving support is precious. 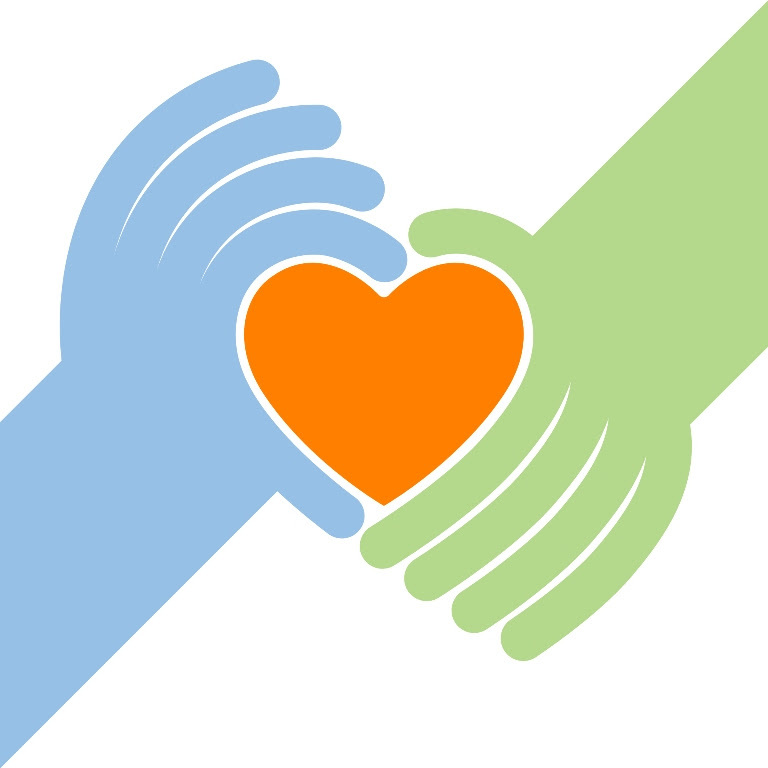 We need your help in sustainingthese efforts. Please consider making a donation by clicking on the image above.